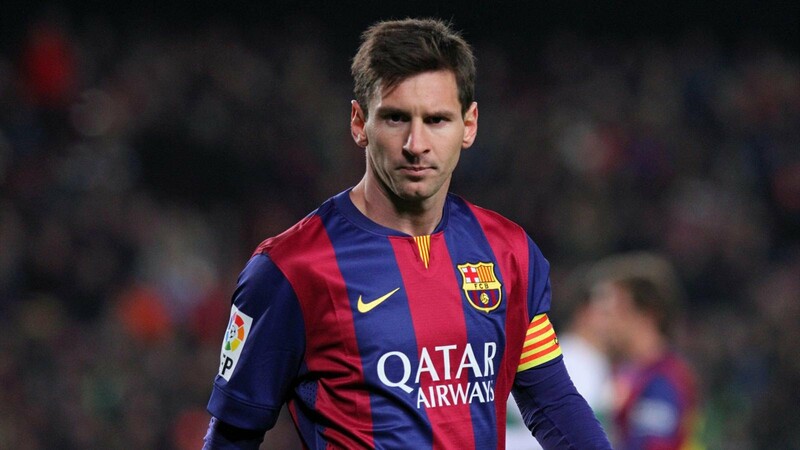 Lionel Messi is still yet to officially sign an extension with Barcelona despite agreeing terms weeks ago. particularly in the wake of Neymar’s departure for PSG. The Sun report that the superstar’s Dad has now spoken to Manchester City about the possibility of a move next summer, a transfer which would see him link up with his former manager Pep Guardiola. The 30-year-old would be too expensive if the Premier League outfit had to pay his release clause, which is in excess of £200million. Yet, were he available for free, they are confident they could tempt him away from Catalonia. Serious questions are being raised about Barca’s transfer strategy following the signing of Paulinho and the lack of proper replacements for Neymar. Messi has always suggested he would finish his career at the club who have helped him to four Ballon d’Or titles.